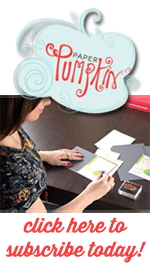 Creative Paper Treasures: 15% off Stampin' Up! stamps--one day only! On Monday, October 29th (one day only! ), Stampin' Up! will be having their first ever Sell-a-stamp Spooktacular where you will get 15 percent off almost every stamp Stampin' Up! sells! 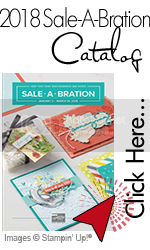 Search through the current catalogs (regular and the holiday mini) and write down a list of stamps you'd like to purchase. If you don't have a copy of the catalogs then click on the link above to view them online. Call, text, email, etc. all of your friends and family members and let them know about this amazing deal. Hop on over to my website (www.DianeSchultz.StampinUp.net) and place your order on Monday, October 29th. Don't forget that you get free hostess rewards if your order totals $150 or more (before taxes and S&H). If you need help placing your order, don't hesitate to contact me (scrapgal@sc.rr.com). Have fun shopping. I know I will!